Geographic Destination is a trusted and reliable travel brand that has been working with travellers in India, Europe and Asia for over 14 years. We specialize in bringing your dreams of exploration and discovery to life through established and tailor-made packages. 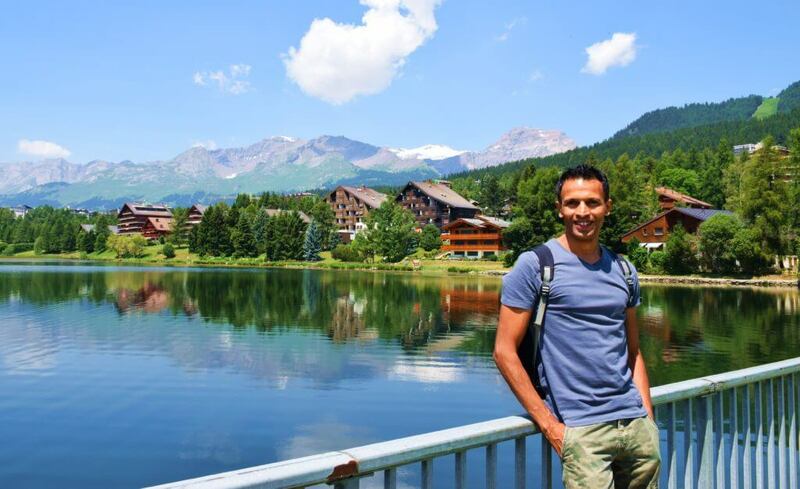 Manish is a true traveler and his passion for exploration is the driving force of our work. From an early age he has sought to learn through his travels, our packages are carefully curated based on his expansive and unique experiences. No matter what you are looking for or what your budget, he prides himself on making your journey as memorable as the destination. Manish has extensively traveled across India and completed the All India motorbike tour lasting 46 days. 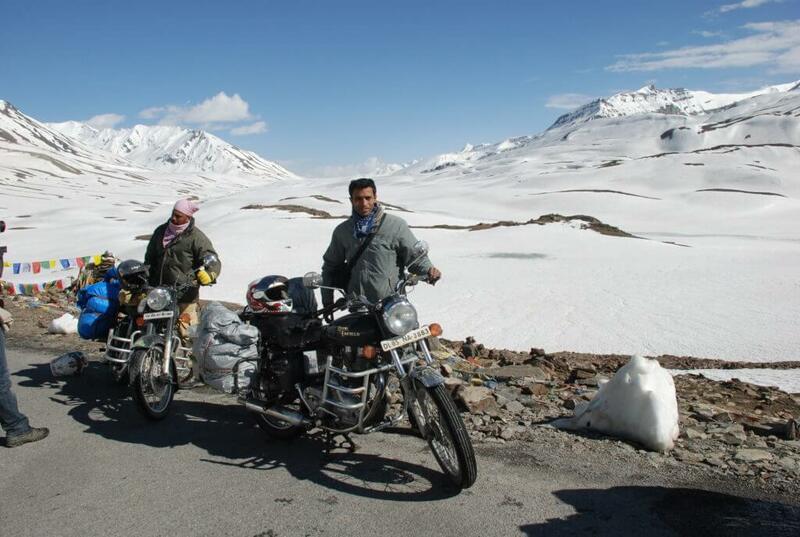 He has rode on the Khardungla Pass, the highest motor-able road in the world, seven times. He has flown, driven, biked, trekked and hiked in multiple countries including Nepal, Thailand, Singapore, Armenia, France, Spain, Italy and Switzerland. Manish was also the appointed Tourism Expert for Cultural Anthropology students at Zurich University and specializes in organizing travel between Switzerland and India. 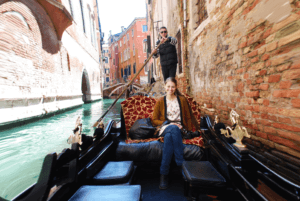 Linda is a seasoned traveller who has journeyed across Peru, Italy, Spain, France, Germany, Sri Lanka, Nepal and of course India, the country that captured her heart. She made her way across India in six months as a solo traveller and spent three months in the peaceful enclave of Rishikesh conducting anthropological fieldwork on yoga. She has been to some of the most beautiful sites India has to offer in Ladakh, Kerala, Mumbai, Goa and more. She holds an MA in Social/Cultural Anthropology with a focus on India and an MA in Indology. 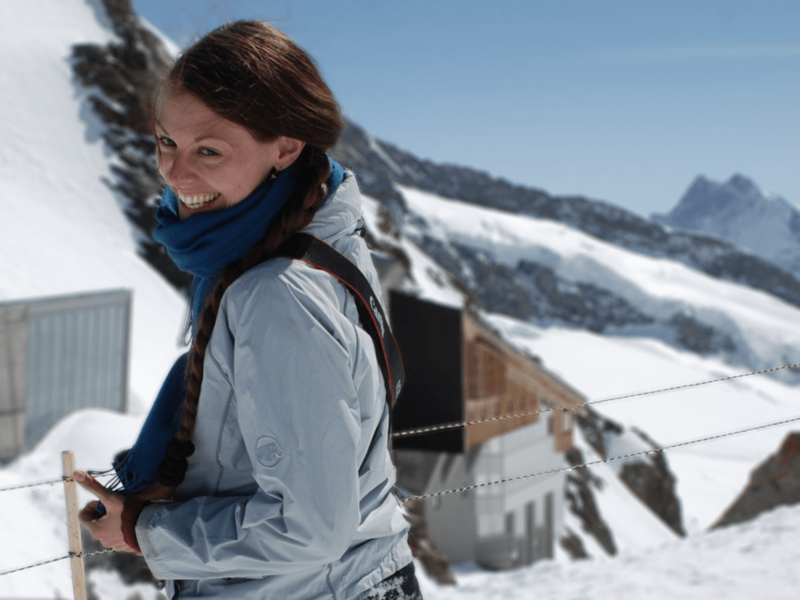 As a Swiss native, she also understands what supports and practical advice European travellers to India may need and works to accommodate these into the tours we offer. Vasant is a highly accomplished travel photographer who brings his creative and artistic insights to crafting scenic tours and packages. 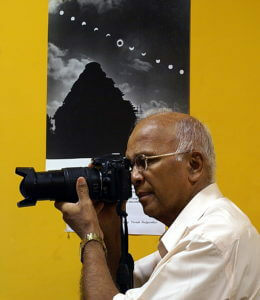 He achieved international acclaim for capturing the Total Solar Eclipse in 1980 over the Sun Temple in Konark which he aptly titled “Dancing Sun over Sun Temple”. 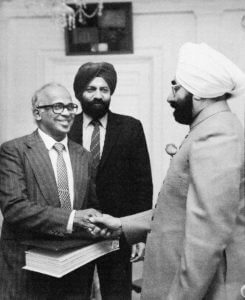 He has been featured in multiple national and international publications for photographing over 100 Presidents and Prime Ministers worldwide. He has traveled extensively in Asia, Europe, the Caribbean, North and South America. 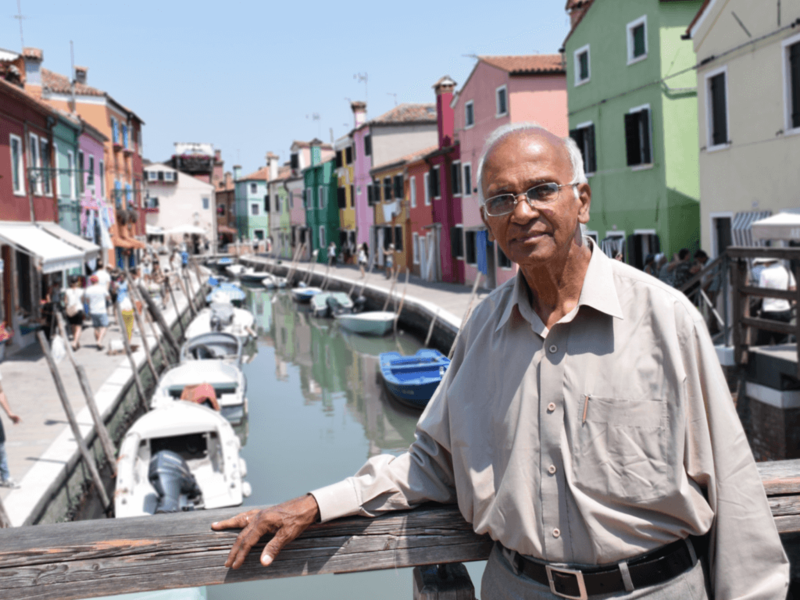 Vasant is also Emeritus Professor at the Madhubala Institute of Communication and Electronic Media and has taught photography at renowned Media schools across India to an audience of students and fellow travel enthusiasts.